Wreck reader Dere tipped me off about this one - but you need to get your skates on; it's up for auction on Wednesday. I’ve been an anonymous visitor to WotW for about two years now so I thought it’s time to start giving. 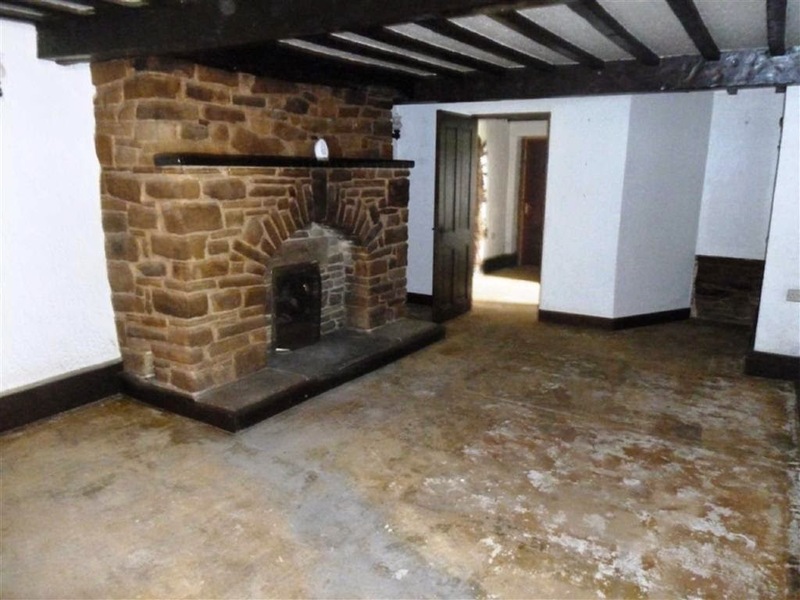 Somewhere I’d love to live and fix up as I do so is lot 2 in this agent’s auction. I know the countryside around there very well and it is stunning; it’s just that the timing is not right for me. It's a handsome, detached former farmhouse with three reception rooms plus kitchen and utility downstairs; four bedrooms and a bathroom upstairs. 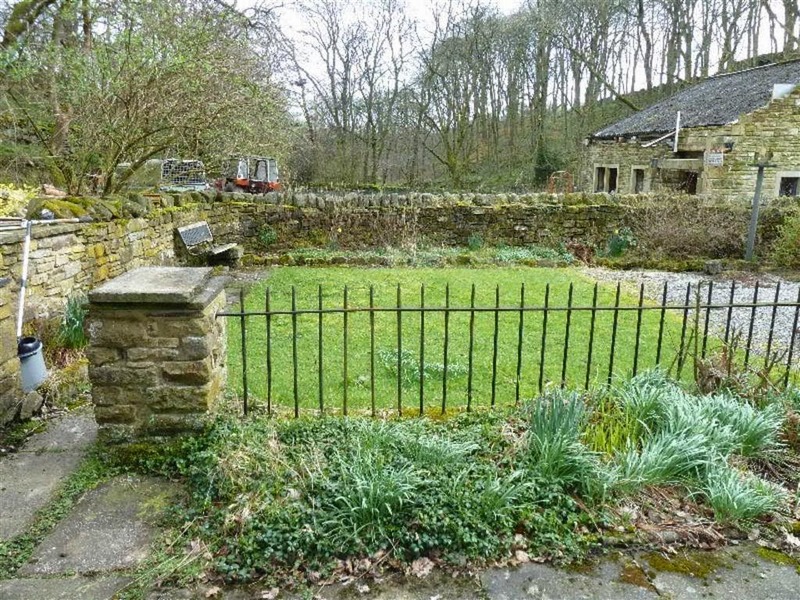 There's only a small garden (basically the bit with the bench you can see in the picture) and you may want to find out what's happening to the building next door - looks ripe for a barn conversion sale to me. 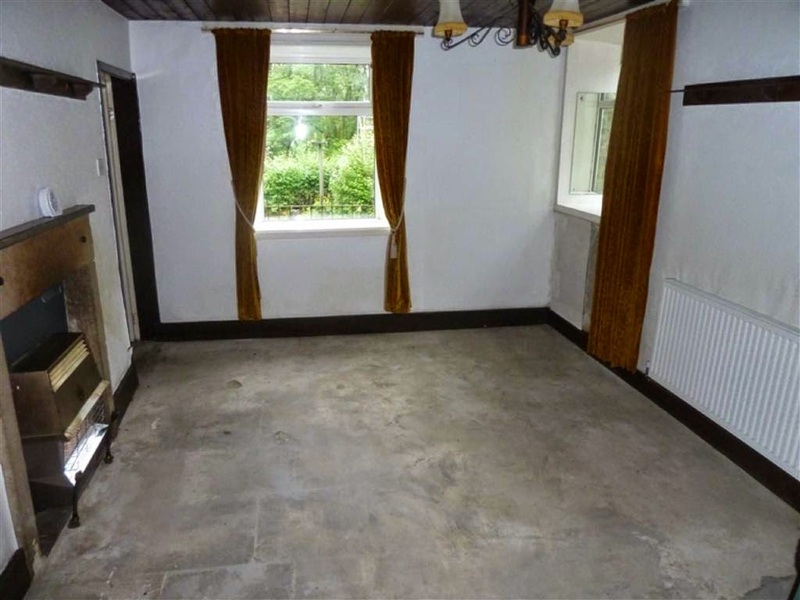 Main House is described as a "renovation project" in the agent's blurb and I found a cached file suggesting it had previously been on the market at £160k and described as having "difficult access". The yard full of 4x4s and the winding farm track on the map are your clues. 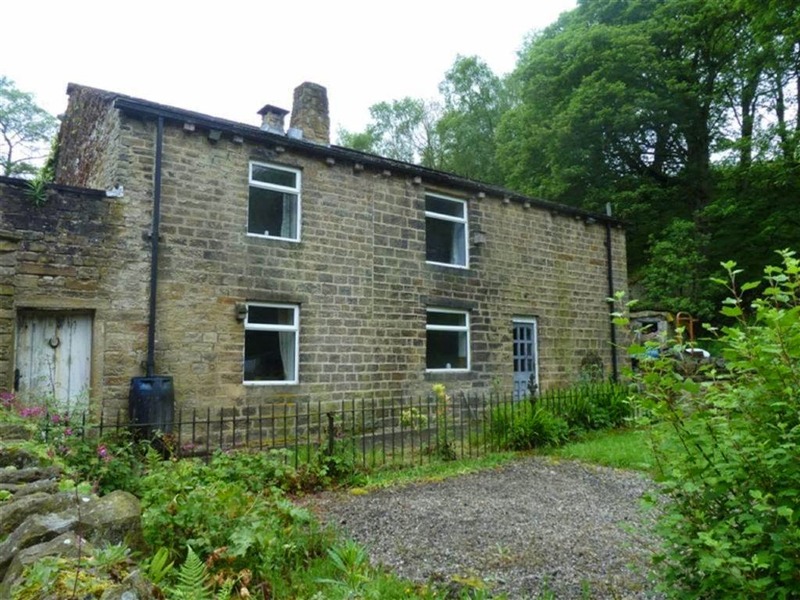 Having said that, this is a good-size renovation project for the money (auction guide price £120k-£140K) and in a lovely bit of Yorkshire.